There is nothing more attractive than a man wearing a classic wrist watch. Vintage or modern, watches have stood the test of time for over 500 years, through world wars and even into the digital era. Certainly, technology has advanced making the classic mechanical wrist watch seem slightly outdated, but a wrist watch is so much more than a tech phase. Smart watches will come and go, but a wrist watch is something you can keep and wear for a lifetime. Why Choose a Classic Wrist Watch? Technological giants like Google, Apple, and Samsung are all working on the next generation of smart watches, proving that the current versions are becoming more and more outdated every second. This is something a vintage piece cannot do, because no matter what kind of classic watch you wear, it will be something you will still cherish in 20 years’ time. Many of us have a soft spot for our favorite watch brands, therefore, it is hard to believe that genuine watch lovers would abandon innovative design for an addition to their smartphone. This is the reason why the big watch players such as Piaget, Cartier and Rolex have all continued to excel in the art of watch making and smaller brands have continued to grow expanding on colors and styles. The reason that mechanical watches have remained popular in the digital age is due to their sense of style and craftsmanship which cannot be compared to an phone or iPad. We’re all extremely attached to our cameras, our phones, our computers, our iPads, and I think there’s something charming about owning something analogue… I’m going to replace my iPhone sometime in the next few years. But a really high-quality watch I can wear and enjoy on a daily basis. If you understand the world of watches then you will know that it can take years to master the designing and manufacturing of the elaborate interior mechanisms that make mechanical collectors’ watches so unique. Something as mass produced and replaceable as a smart watch surely cannot be put in the same category as a collector’s chronograph. There is something personal about choosing a watch design. In most cases a watch wearer will pick the design that they want themselves, even if it is given as a gift. A watch is something practical that someone will wear perhaps every day as well as being something they can keep for a lifetime; therefore it is important to highlight the power of nostalgia behind a classic watch. 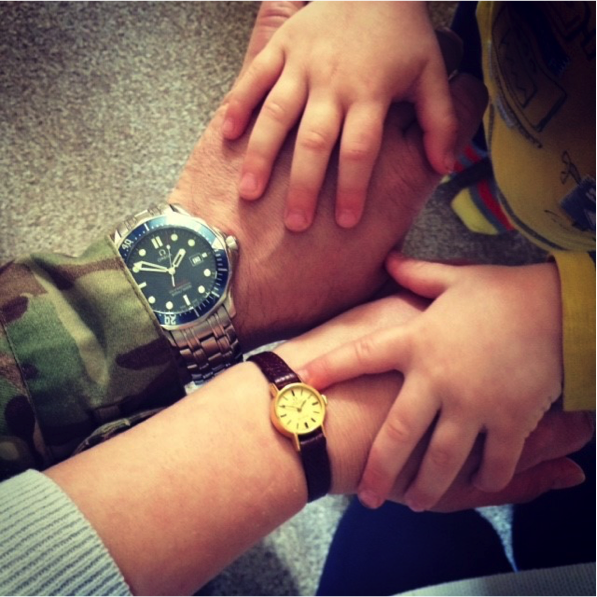 Watch brands are aware that they create pieces which will one day be something that their customer can pass down to family members, therefore an emotional connection is often built between a watch and the wearer. Watches are often given as a gift to mark a special celebration. Many people mark special birthdays with watches, or they are given in memory of a special graduation or as wedding gifts. Chris Anderson, Editor of Business Insider wears one watch as a form of respect to his father in law who gave it to him as a wedding present. It represents a first Christmas as a family of three… it is a rare Christmas that my husband and I actually get to spend together. I love that little watch. Although I haven’t had the watch that long and it is second hand, I feel a connection to it; it’s my watch. 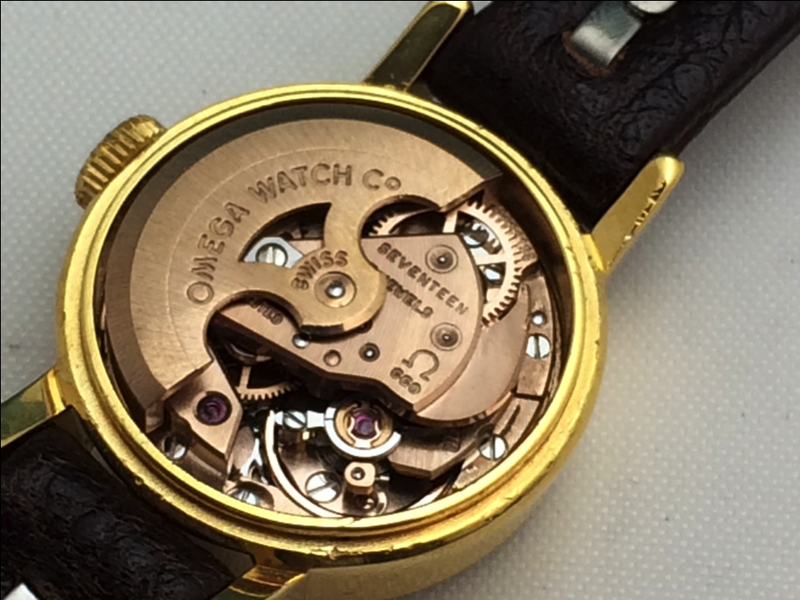 This proves that no matter how old a watch is, if maintained and serviced carefully it can give the wearer happiness for years to come. A classic watch will hold its value and can be a sentimental piece of jewelry that can be passed on to loved ones. With a collective lifespan of over 500 years it looks like the history and design of classic watches will outlive modern smart watches. 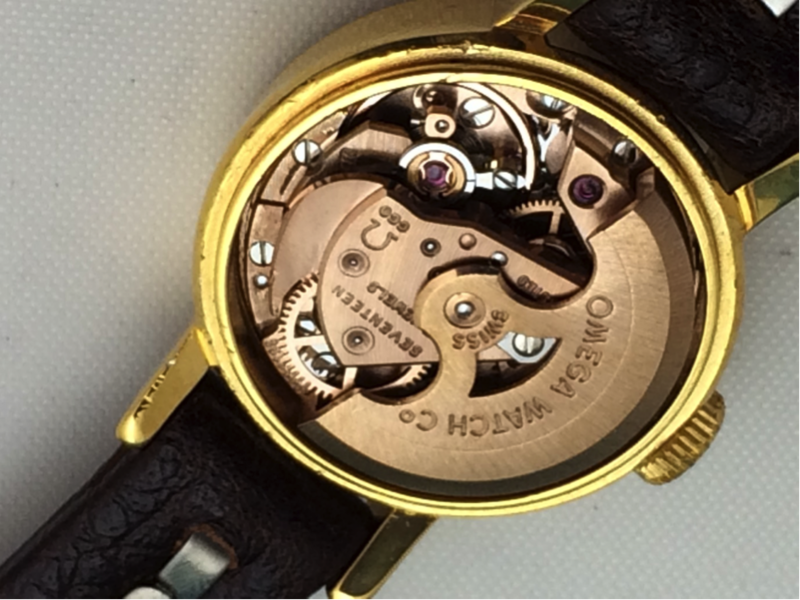 Next time you are buying a wrist watch as a gift or for yourself, consider the skill the craftsmanship of watch making and you are sure to find a piece that you will create a connection with.